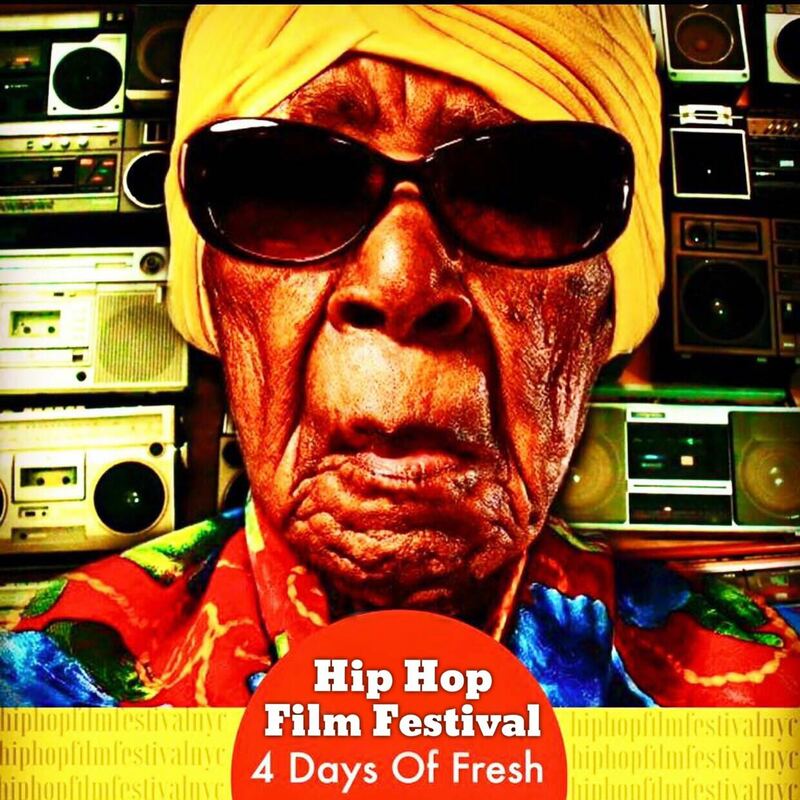 Hip Hop Film Festival Founder & CEO is taking a step towards leveling the playing field for independent content creators and filmmakers. She is holding private workshops to guide participants through the basics of marketing & financing independent film projects using out of the box methods. From social media strategy, to festival entry, to independent VOD sales strategy, this workshop will empower filmmakers with the tools to build a brand around their film and generate revenue. ⟵CR Capers’ Hip Hop Film Festival Scores Big By Landing A National Campaign With Tech Leader Pinger / SideLine.